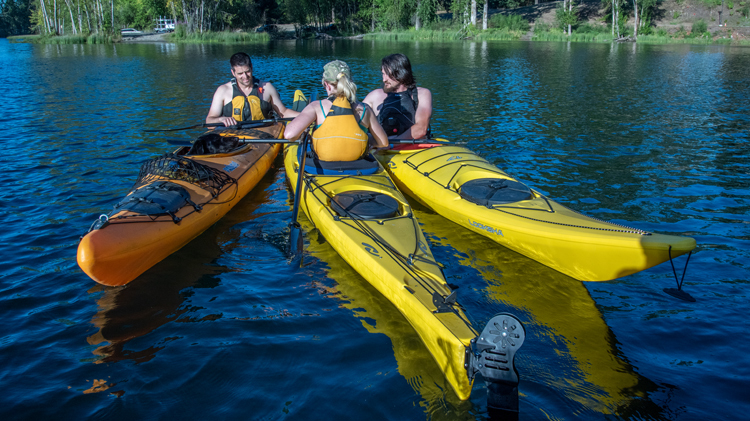 Practice your kayaking skills while meandering the water trails of American Lake. We will work on fine tuning skills while exploring the shores and viewing the abundant wildlife on American lake. Minimum age is 12, persons under 18 must be accompanied by a parent or legal guardian.